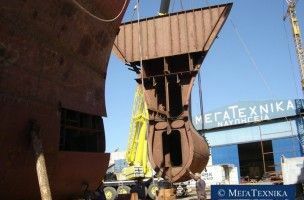 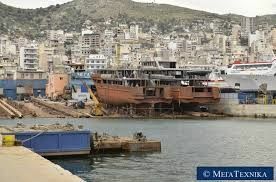 MEGATECHNICA LTD has been operating in the Repair Zone of Piraeus since 1992. 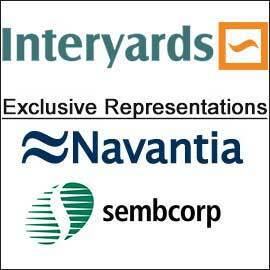 The background of the company founders is traced back in 1961 and their credentials is their participation in big construction,repair and conversion works, either as businessmen or as key emloyees in other companies. 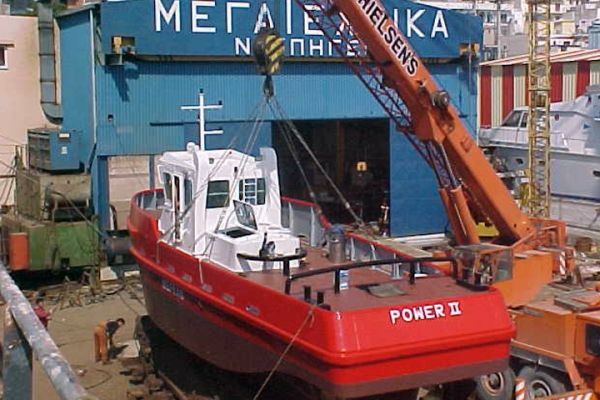 It was not later than two years after the company formation, in 1994, MEGATECHNICA has decided to invest in the purchase of its own Slipway, in Perama, which was soon refurbished and outfitted with new buildings and equipment. 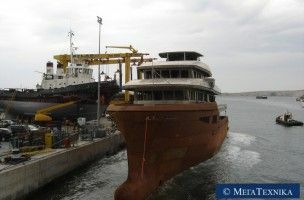 Today, it has the capacity to serve ships of length up to 95m long and up to 1,500 tons, on four positions, and provide hull-cleaning, painting and general drydocking services apart from steel and pipe works. 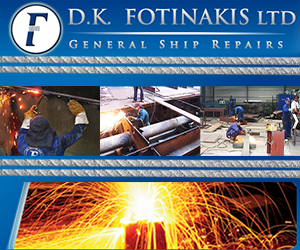 Same services are provided not only in the own Slipway, but also anywhere else in the Repair Zone. 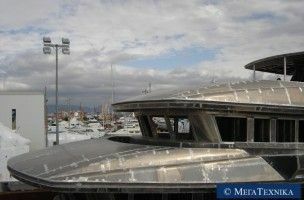 Apart from the usual construction, repair and conversion works, MEGATECHNICA has gained the specialization in special constructions, such as bulbous bow, hydraulic ramps and platforms, hatch covers.